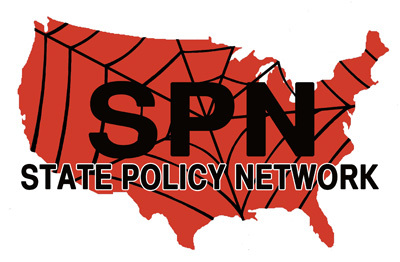 SPN 2009 Funding is a breakout of the article on the State Policy Network (SPN). Please see State Policy Network for more. However, combined revenues of SPN itself along with its then-58 member state think tanks (there were 59 member state think tanks in 2010, 2011, and 2012) was $64.2 million, according to a review of the groups' IRS forms 990 by CMD. Please see the chart below for more. When combined with the revenue of Heartland Institute, an SPN associate member that also focuses largely on state issues, the combined revenue in 2009 was $71 million. ↑ State Policy Network, 2009 Form 990, form filed with the IRS, Guidestar non-profit organizational profile, accessed November 2012. This page was last edited on 3 April 2013, at 22:44.